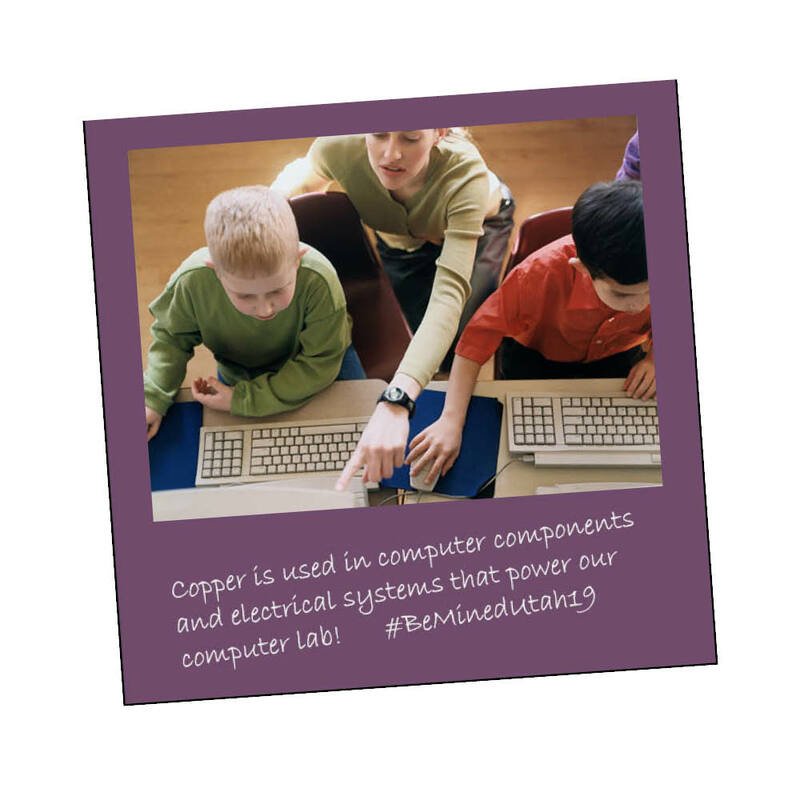 How do minerals power your school? We’re giving $500 to two schools who share a fun, creative photos showing how minerals power their students, classrooms, and schools. The #BeMinedUtah2019 statewide photo challenge is open to all K-12 public school students, teachers, principals, and administrators and runs the entire month of February. The Utah Division of Oil, Gas and Mining, School and Institutional Trust Lands Administration, Utah Mining Association, and the Governor’s Office of Energy Development created a social media photo challenge to increase awareness about the importance of minerals in everyday life, specifically in Utah classrooms. Judges from each participating agency will select their favorite photograph based on theme relevancy and creativity. The top two schools with the best photos will each receive a check for $500 and will be encouraged to use their winnings on mineral-related activities. Find more information on the #BeMinedUtah19 website.